6 Beautiful Lots for Sale! 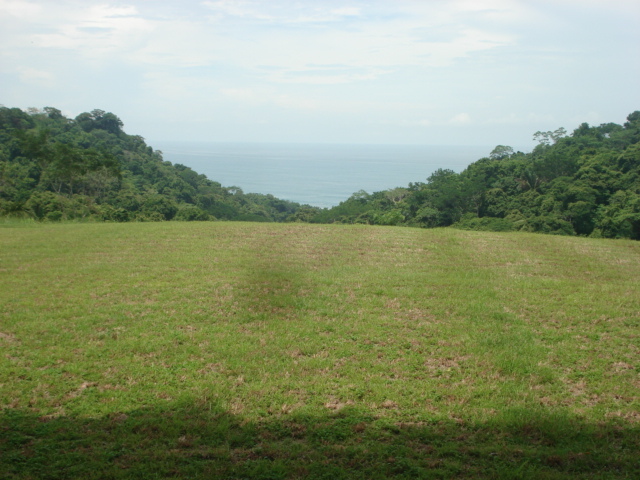 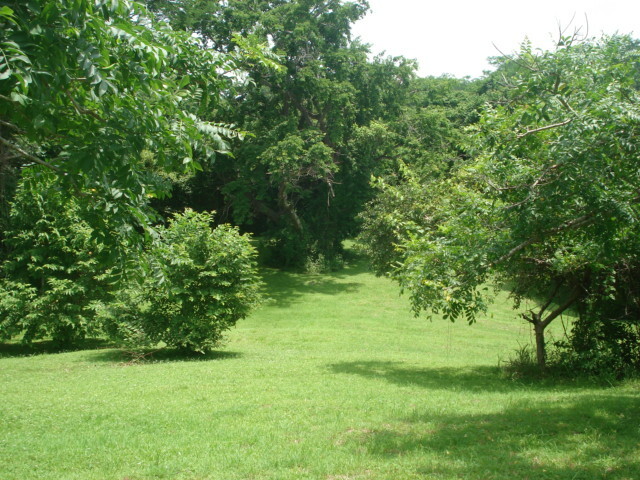 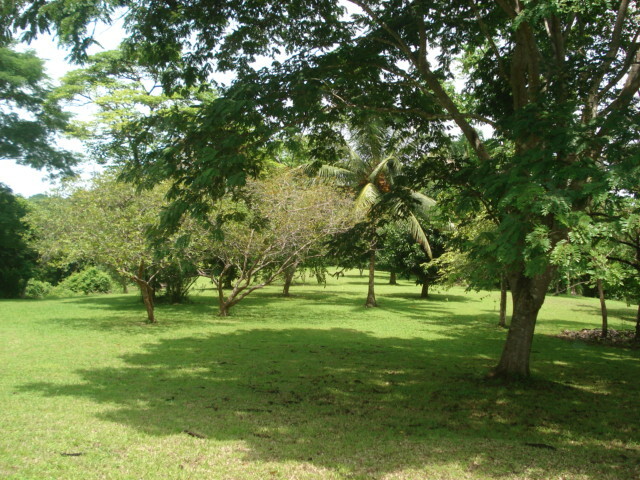 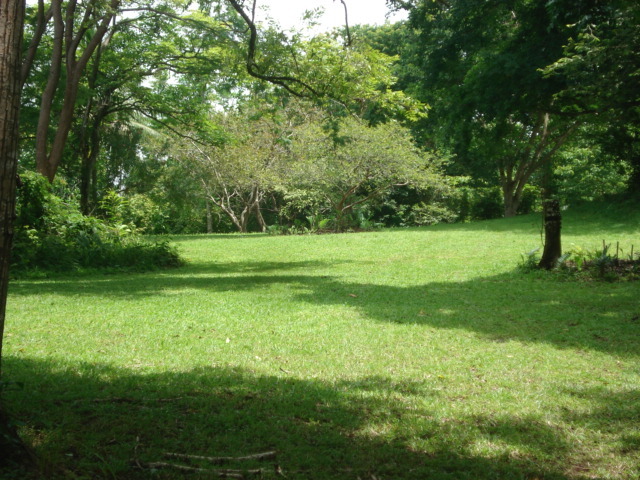 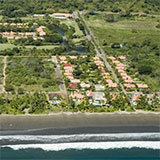 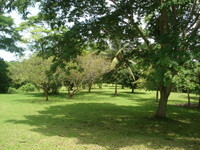 These lots are surrounded by tropical vegetation and have excellent ocean views. 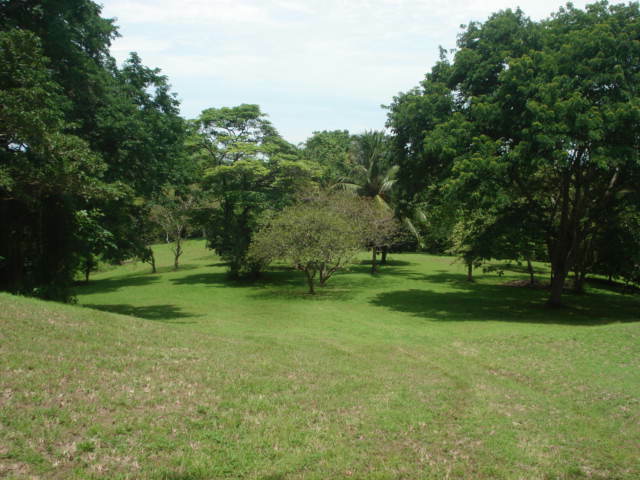 Next to the property is a Nature Reserve keeping this property very private and you will never have to worry about another home blocking your ocean view. The measurement of the properties are from 1 to 10 Acres. 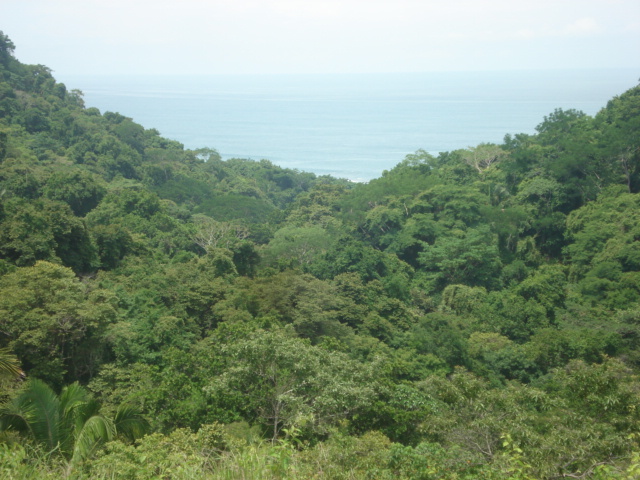 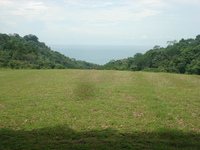 These lots are situated above Montezuma they are very quiet and you will only experience sounds of the ocean and nature.